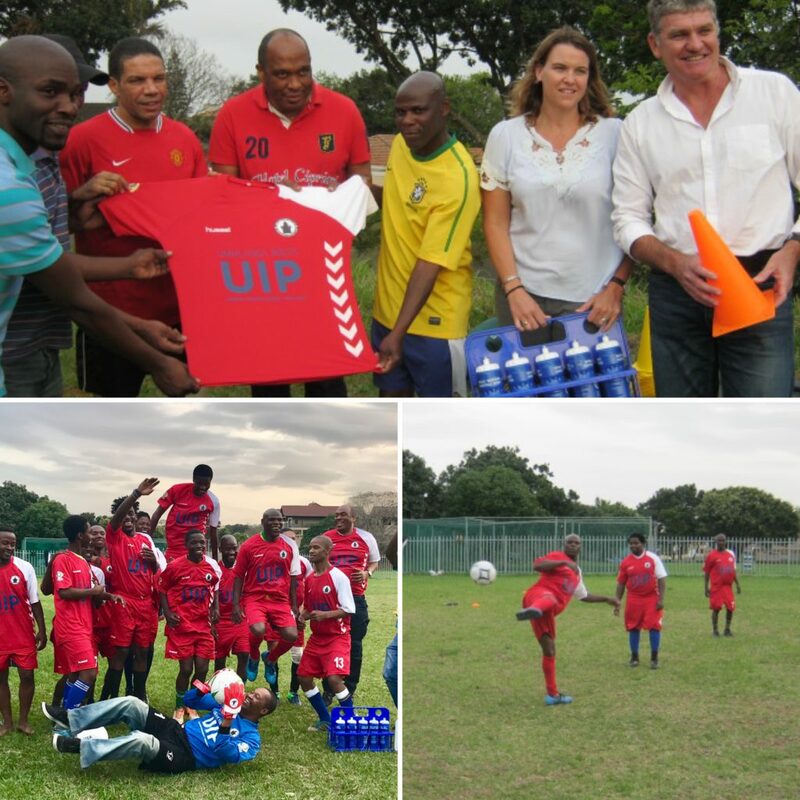 Yesterday, the uMhlanga UIP together with neighbouring management initiative the UUST (Upper uMhlanga Security Trust), met with local uMhlanga Football Club managers and players at the Atholton school field in Herwood Park to hand over new soccer kit and accessories sponsored by the UIP. 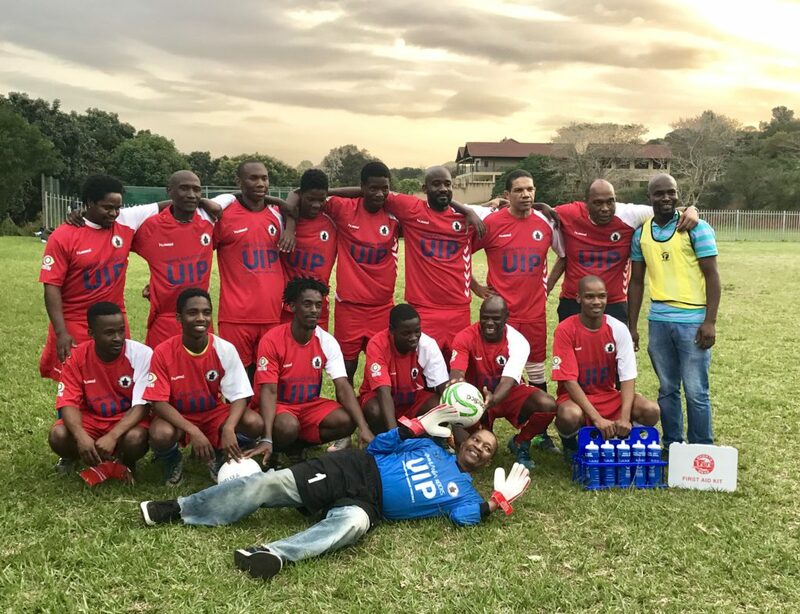 This handover is a small step in the realisation of a shared vision of the UUST and the UIP towards better social responsibility and an understanding that communities are built around participation and inclusivity. Read more about the history of the club and what kit was sponsored.